GENOME® Hair Amplification is an advanced system of products consisting of a moisturising shampoo, conditioner and a scalp activating massage foam that addresses hair loss in both men and women. When used together, the GENOME® range will reduce hair shedding and promote hair growth. GENOME® Hair effectively combines 21st century scientific knowledge with ancient, time tested, healing properties of Australian bush medicine, Chinese and Ayurvedic medicine and hair care remedies. All our products contain 99.9% natural ingredients, that have been clinically trialled to improve hair loss and promote healthy hair growth. With our advanced formulations, technology and manufacturing know-how, Genome Hair is truly a revolutionary line of highly effective hair care remedies of uncompromising quality. 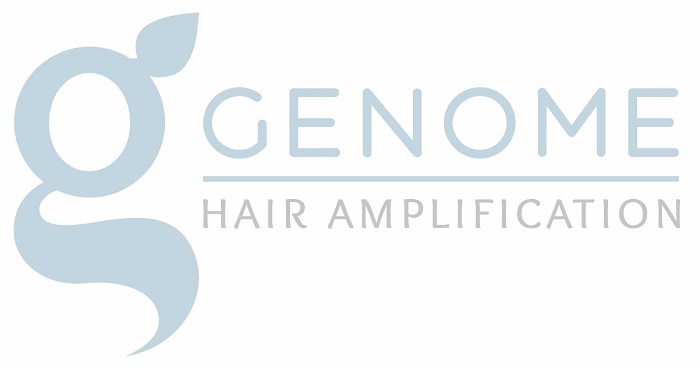 GENOME® Hair product system is a collaborative effort between Medical Hair Restoration Australia and Y-Not Natural, a Western Australian manufacturing company. Using advanced formulations and technology, we combine the highest quality natural ingredients with minimal synthetic non-toxic ingredients. Manufactured in a TGA approved facility, GENOME® is proudly Australian made and is truly a revolutionary line of highly effective hair-care remedies of uncompromising quality.